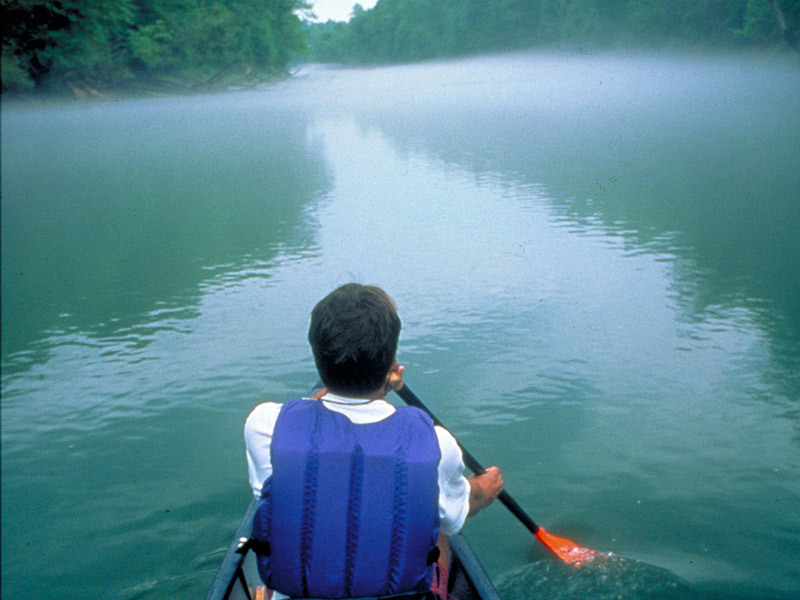 Today we are redoubling our efforts to make it easier for people to enjoy the Chattahoochee. Working with a coalition of more than a dozen not-for-profit organizations, we have embarked on creating a master plan for 100 miles of the river valley, extending from Lake Lanier to Chattahoochee Bend State Park. Working especially close with the City of Atlanta and Cobb County, we will be identifying opportunities for new parks, hiking trails, boat ramps, bicycle paths and more. Once we have our plan in place, we will work with communities along all 100 miles to make those plans a reality.The Chattahoochee River Greenway will become a well-known, well-loved national treasure.